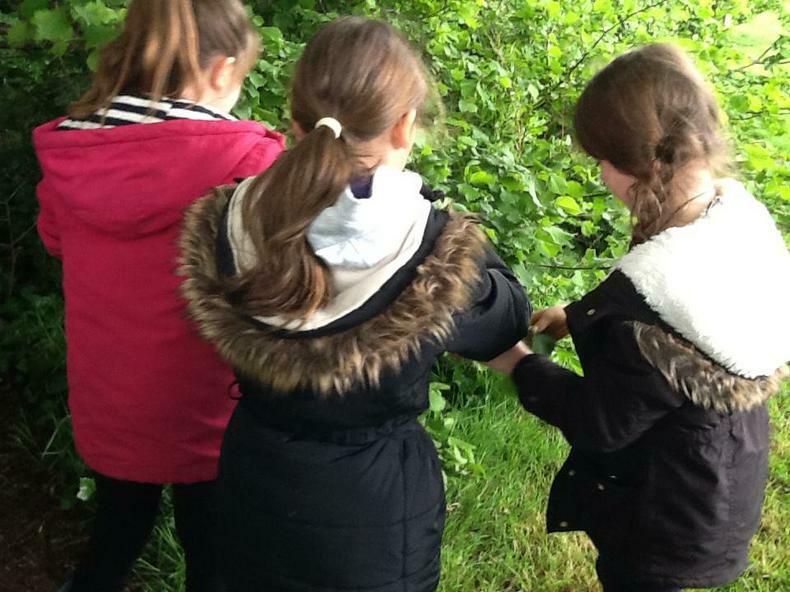 Year 4 are extremely lucky to be partaking in Forest School this term, which gives children the opportunity to learn in our natural environment. 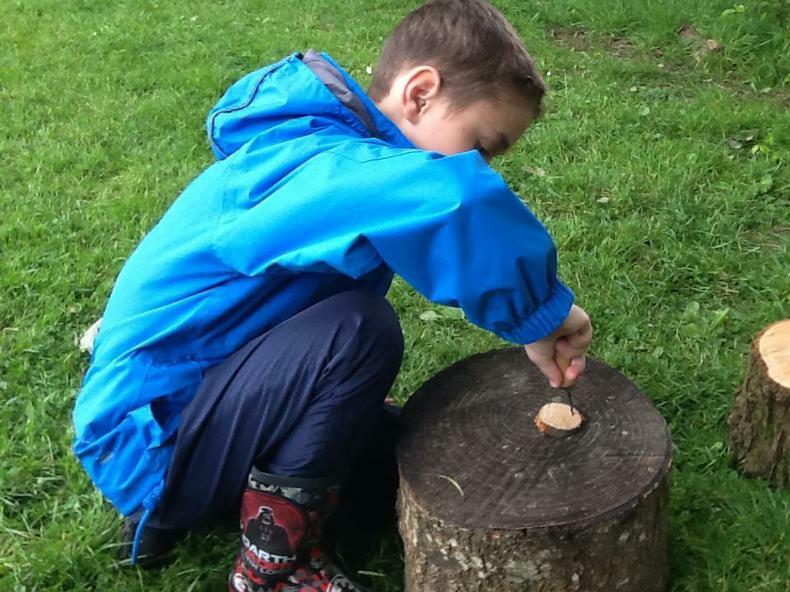 We begin every session sitting in our campfire circle and introducing ourselves by our Forest School name. 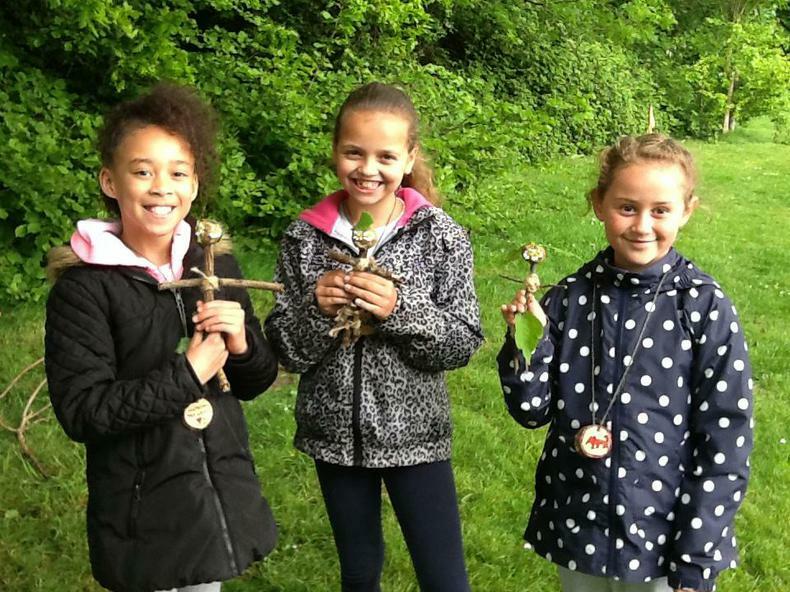 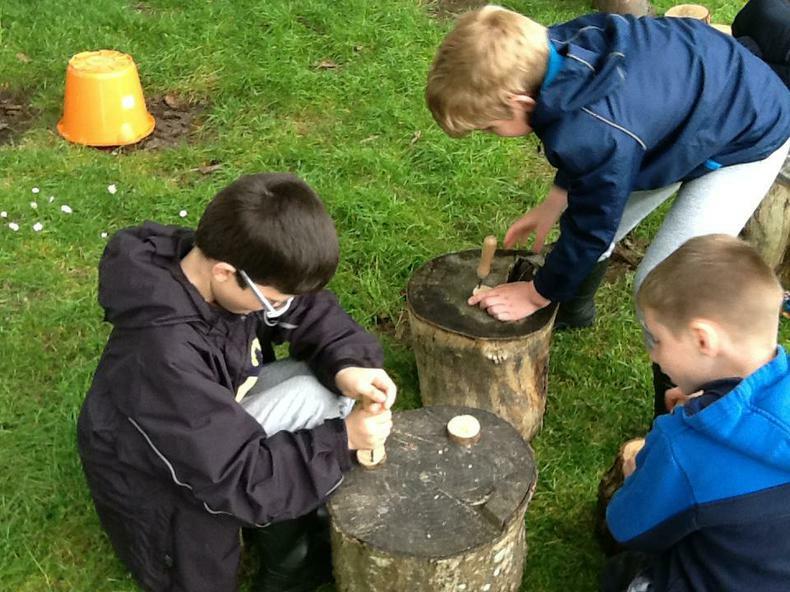 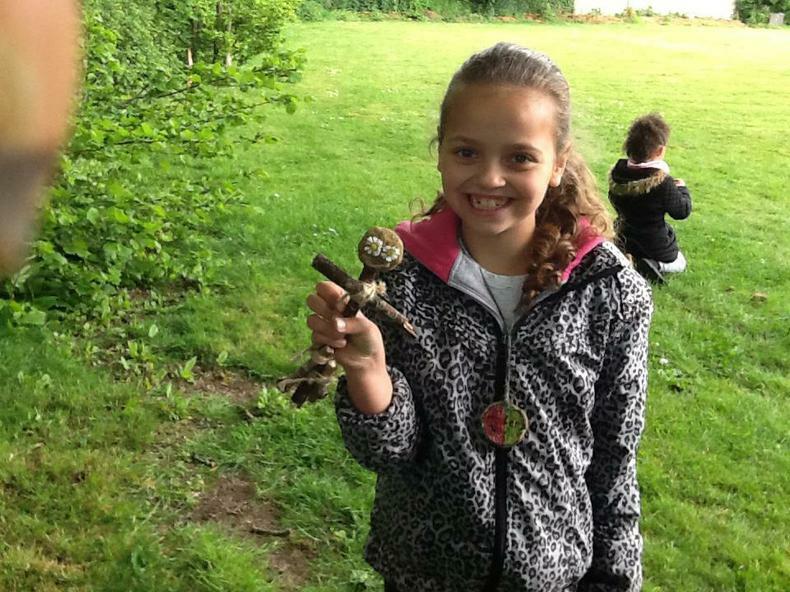 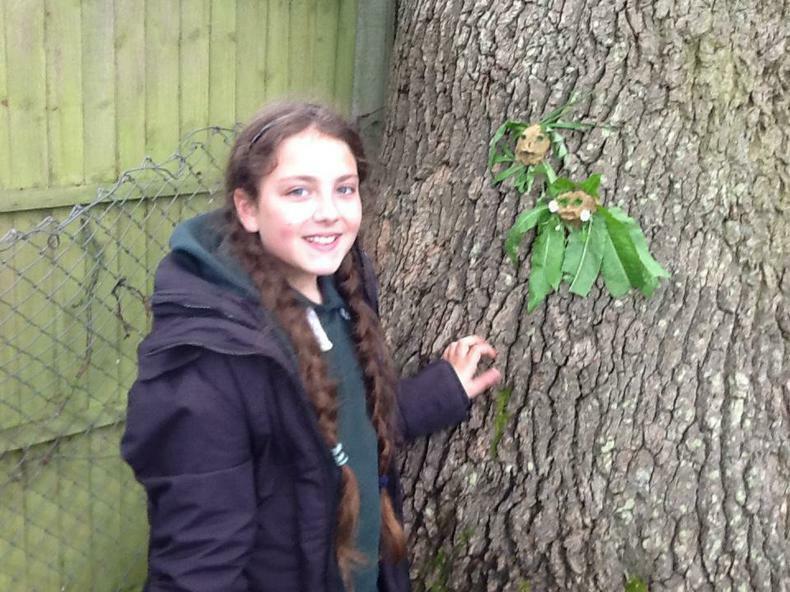 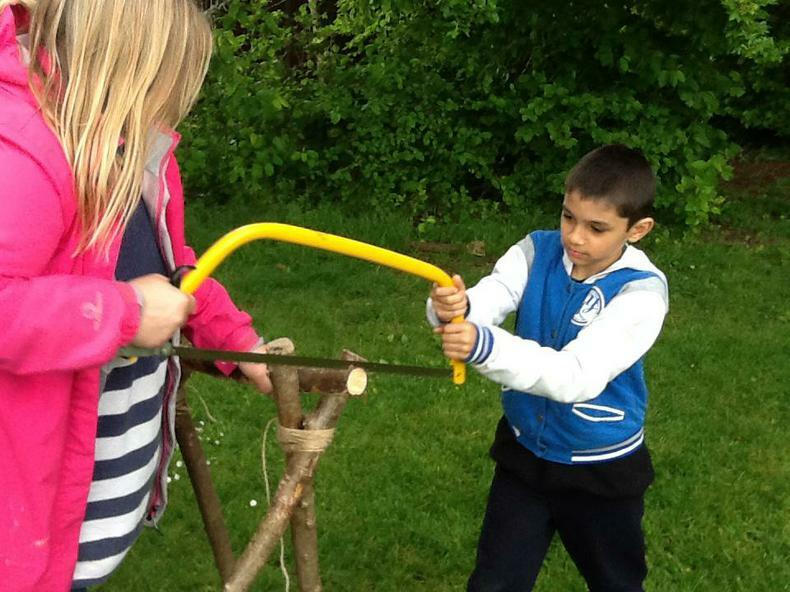 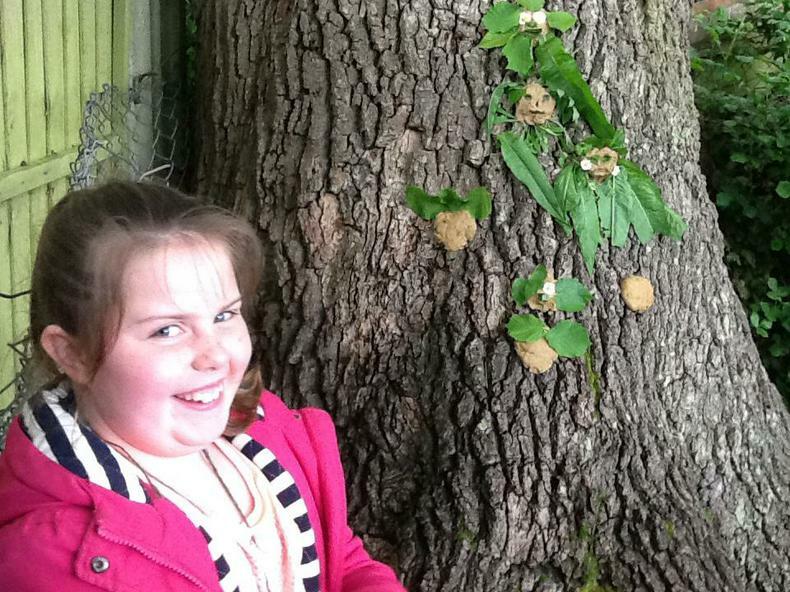 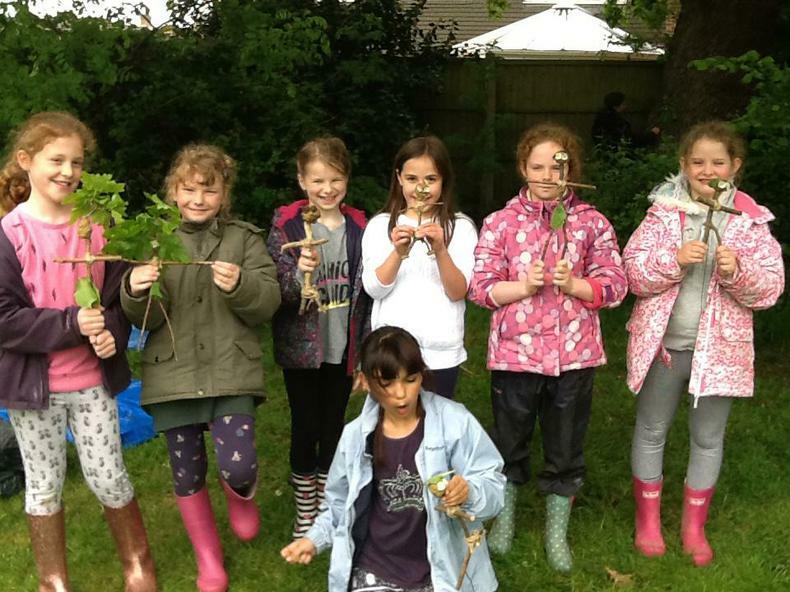 So far we have taken part in a range of activities which have included, slacklining, sawing and cutting wood to create necklaces, using clay and natural objects to create models and exploring the nature in our school grounds. 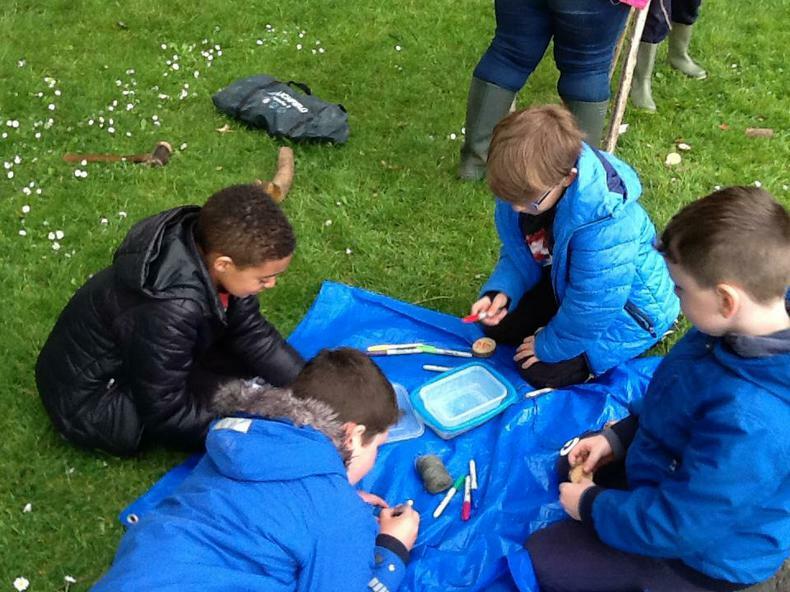 Each session ends with a good hand scrub, a cup of hot chocolate and a chat about our afternoon and our hopes for the next session.